First of all, when I refer to detoxing, I don’t mean buying the supplements or packaged cleanses. I’m talking about eating whole foods that are good for your body. Even as a nutritionist, I’ve struggled with the idea of detoxing because to me, detoxes always meant some crazy, restrictive diet (like juice cleanses which for a day might be ok) or taking very expensive supplements. Having dealt with unstable blood sugar levels for years, I didn’t want to subject myself to very little food and couldn’t afford some of the packaged kits. Recently I came across a detox program that I can support totally. 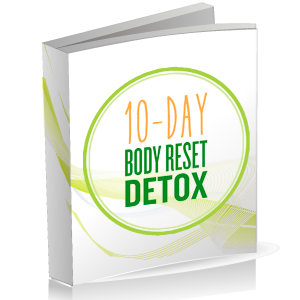 It’s a 3-day “liquid” detox diet and a 7-day metabolism reset diet of whole foods. Yes, you need to remove processed foods … but for 10 days? Anybody can do that! I loved it so much I purchased the licensing rights to it and will be opening the doors for you to enroll on Friday, July 22, 2016. What can you expect from doing this detox? More energy, better skin, better bowel movements (yes … I said it), no cravings, better sleep and yes, even some weight loss if that is of concern to you. Just remember that everyone is different so results will not all be the same. I will be sending an to my email subscribers on Friday morning, reminding them that the doors are open for enrolment. You can provide your email address here. I generally send only one per week because hey … we’re all busy, right? Next Friday will be a special quick reminder about the detox. 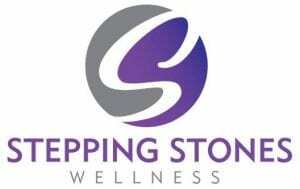 I hope to hear from you so I can help you on your way to a healthier lifestyle!